In Washington , D.C. Tilford worked for the Federal Relief Administration, the Suburban Resettlement Program, the National Labor Relations Board, and the War Labor Board. He left his government post in 1944 to work for the United Packinghouse Workers and later the Committee of the Congress of Industrial Organizations. He eventually became the director of the AFL-CIO Speakers Bureau. Tilford made a career of fighting for causes including civil rights and economic justice. The EIU Historical Administration class of 2007-2008, in conjunction with the Coles County Historical Society, prepared a series of public lectures and an exhibition to highlight his accomplishments and contributions. The class is also working on digitally archiving a selection of the Tilford E. Dudley Collection. Please click on one of the links at the left of the page to learn more about one of Charleston's most famous sons. Tilford attended the Lab School at Eastern Illinois State Teachers College and received a diploma from Eastern State High School in 1924. He left Charleston to attend Wesleyan University, graduating in 1928. That same year, he married Martha Ward, and the couple later had three children: Gerric, Donnica, and Martha. 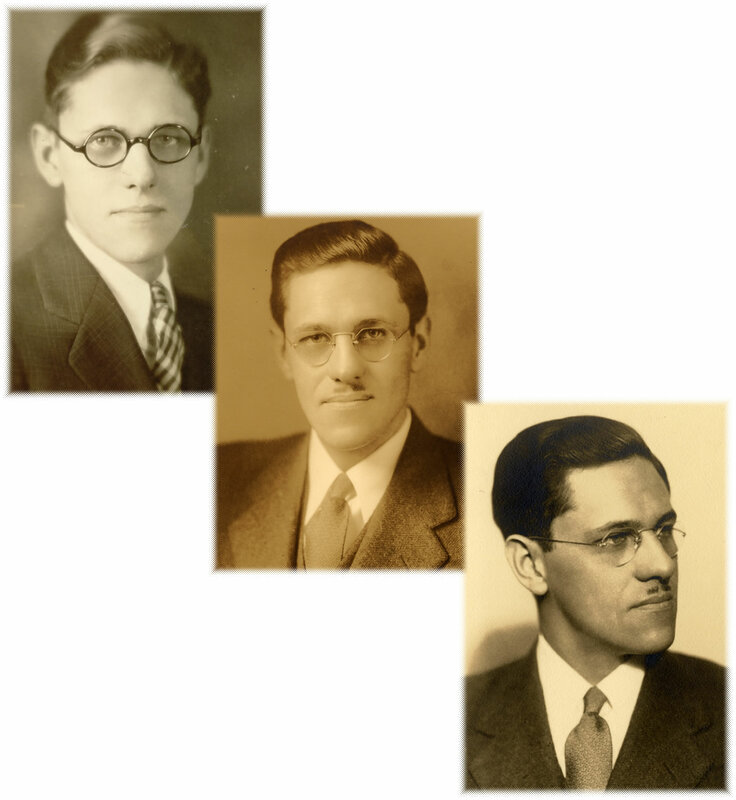 Tilford graduated in 1931 from law school at Harvard University, setting the stage for his professional career. Tilford Eli Dudley (1907-1990) was born to Dr. Gerry Dudley and Mrs. Esther Shoot Dudley in Charleston, Illinois, on April 21, 1907. He served as a member of Franklin D. Roosevelt's New Deal Administration and became an influential labor lawyer. The contributions Tilford Dudley made to his country and community merit recognition and remembrance of his life which began in Charleston. Copyright © 2008 by Localités/Localities, all rights reserved.